Do you remember Past Cure? It was introduced in the past July along with a trailer which showcased “the struggles of a man torment by shiny muscular mannequins,” as it can be said. This might not happen to be the most concisely stated headline that you’ve read, but in all honesty not much about it was made clear: The game is set up around the life a former soldier named Ian who is on the hunt for the people who had performed secret, shady experiments on him in the past. In the earlier months of this year, Berlin-based indie developer Phantom 8 Studio unveiled their first game, Past Cure, a story which is focused and is a third person shooter which combines action and stealth in the gameplay. The plot of the game revolves around the story of Ian, an ex-soldier who possesses supernatural powers, switching between a rough real world and an abstract dream world in an “Inception meets John Wick meets Fight Club” sort of way. It happens to be sometimes that the games with a heavy focus on the storyline, the gameplay might turn out to make you feel like it has been an afterthought. Phantom 8 is determined to deliver an experience which features a strong story and intense gameplay, both. The latest 3D scanning and motion capture technologies have also been used by the team, and they have used MMA fighters to enhance the movements and fighting styles that would be seen in the game. It was never thought by anyone that ping pong balls would ever cause a revolution in gaming. But as Planet of the Apes is seen to be taking over cinemas, performance capture has become the new standard in triple-A. It has become very rare to see a cutscene in a mainstream release that does not have the hallmarks of mo-cap studio technology – the realistic body language and achieving perfect lip-syncing that skips straight over the uncanny valley. Is it fair that this new revolutionary step should stay restricted only to the DICEs and Naughty Dogs of the ever growing gaming industry? Phantom 8, which is an international team consisting of 11 developers, do not certainly think so. 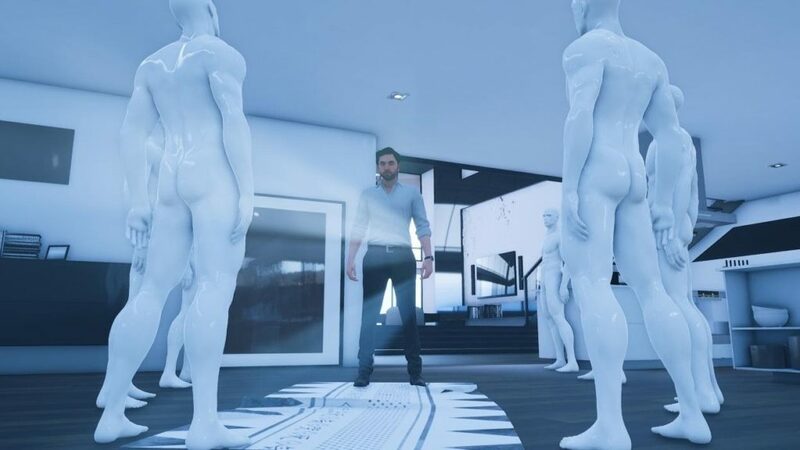 This team has worked dedicatedly to flourish 3D scanning and mo-cap, and have now applied this special feature in a John Woo-style action and stealth game named Past Cure. There is no doubt that the motion capture studio process would be somewhat long and pretty costly, it has made the development easy in areas where authored animation would have been proved to be a lot trickier to do. When Is Past Cure Coming Out? There has been no announcement made about the release date of the game till now, but the developer Phantom 8 Studio has stated that Past Cure will be possibly released on February 2, 2018. 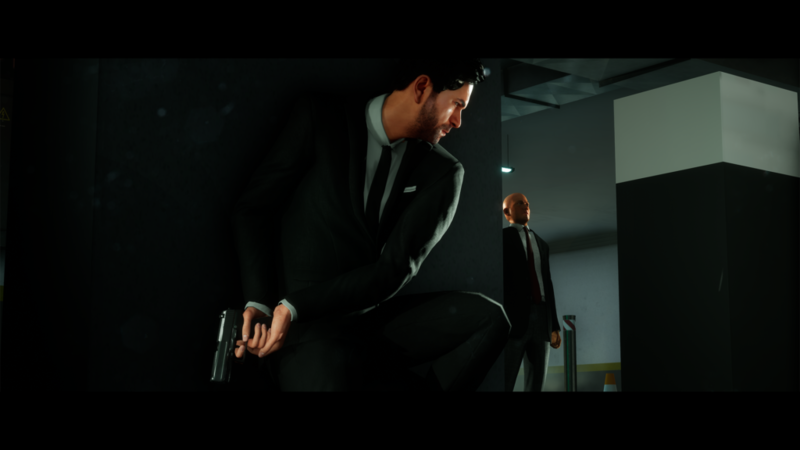 The news about the release date was published along with a brief new teaser that has appeared to be even less informative as compared to the one from July, it was shown in the teaser that Ian says that he’s “losing it,” and then he is shown to spend 20 seconds busting people up, a violent series of outbursts that includes putting a bullet into a guy who by all appearances is Agent 47.